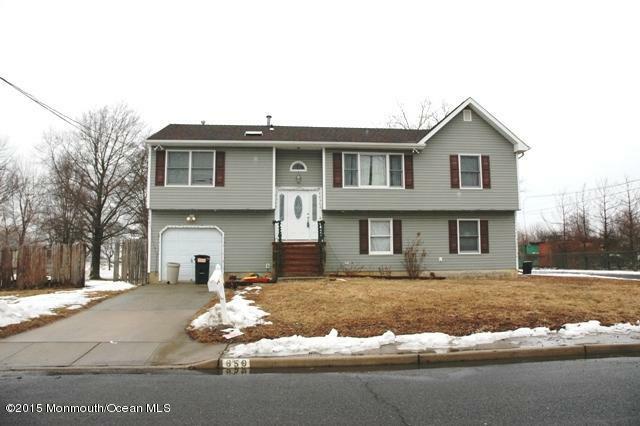 Come view this 5 Bedroom 3 full bath home on a dead end street in Middletown. This home features an open floor plan with large living with hardwood flooring, Dining room with sliders out to deck, an oversized master bedroom addition with French doors to deck, new bathroom with soaking tub and shower and 3 additional bedrooms upstairs. Lower level features 1 bedroom, large family room with fire place and bonus room that can be a great mother/daughter home.